This is an unreleased app. It may be unstable. Through Alphapay you can link your bank account(s) over UPI and make bank to bank transfers by just using a mobile number. UPI is developed by the National Payments Corporation of India (NPCI)) built over existing IMPS technology with currently 21 banks onboard. It is a 24X7, hassle free, secure and seamless payment option. Now Send and request payments in real time. The key feature of Alphapay is to allow fund transfer through social media chat platforms. Now send money to your peers while you are chatting on whatsapp without breaking conversation. Alphapay eliminates need of switching app and you can complete fund transfer on the chat itself through Alphapay’s dedicated keyboard. Alphapay is a safe and secure way of fund transfer and we are backed by Yes bank so keep your worries aside and enjoy the new cool features of Alphapay. 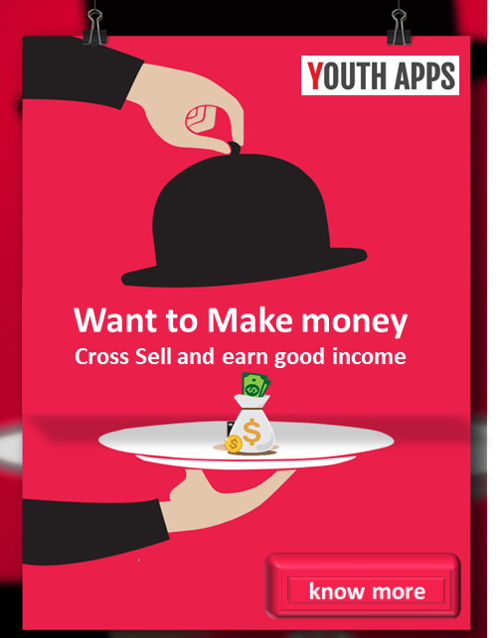 Use our application to send money to contact numbers in your phone. No need to add beneficiary before initiating fund transfer. Instant credit with lightening speed. Send money on chat without breaking conversation by activating Alphapay’s dedicated keyboard. Alphapay plans to make fund transfer as seamless as sending messages. We are the only provider of this feature in the market currently. Alphapay - UPI App (Unreleased) has been installed between 100 - 500 times by users and has not been reviewed yet in Google apps store. Alphapay - UPI App (Unreleased) app has not been reviewed yet. Alphapay - UPI App (Unreleased) app size Varies from device to device and can be installed on any Android device running version 4.1 and up.